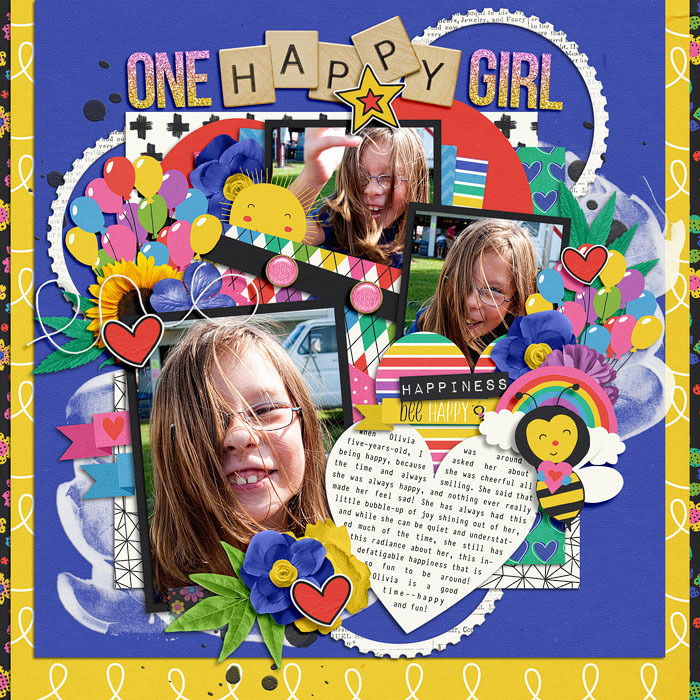 A digital scrapbooking collection by Amanda Yi and Juno Designs, All the Feels: Happiness, is a new series from two talented designers. The first installment is all about sunshine, laughter, rainbows and glitter. 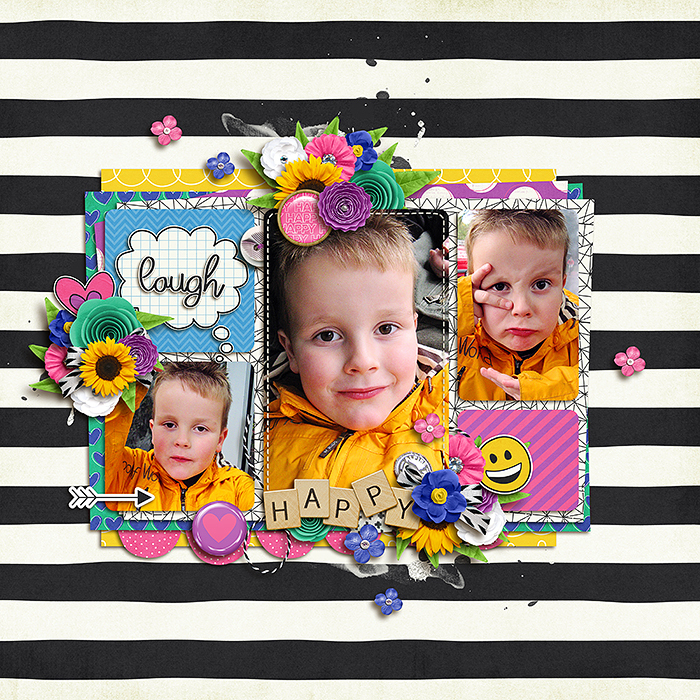 Document the happy moments in life with bright colors and fun icons. Don’t worry, be happy! Then we have two continuations in Amanda Yi Designs and Wendy P Design’s Around the World series. Two places that are still on my bucket list. 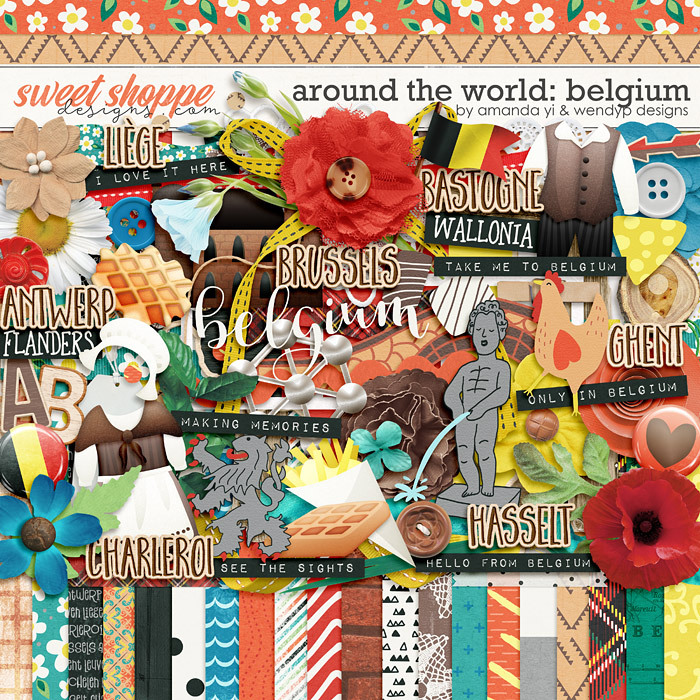 Around the World: Belgium is inspired by good food and incredible sights. Document walks through medieval towns or Renaissance architecture, enjoy exploring the heart of European government, or enjoy a hearty beer, crisp waffles, decadent chocolate or tasty frites. 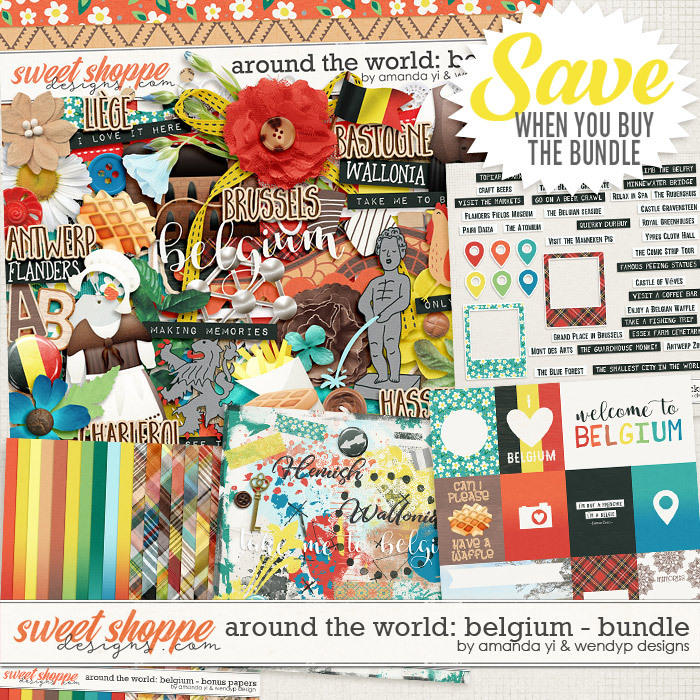 No matter what you see or do in this beautiful country, this collection is perfect for creating countless layouts of your travels. 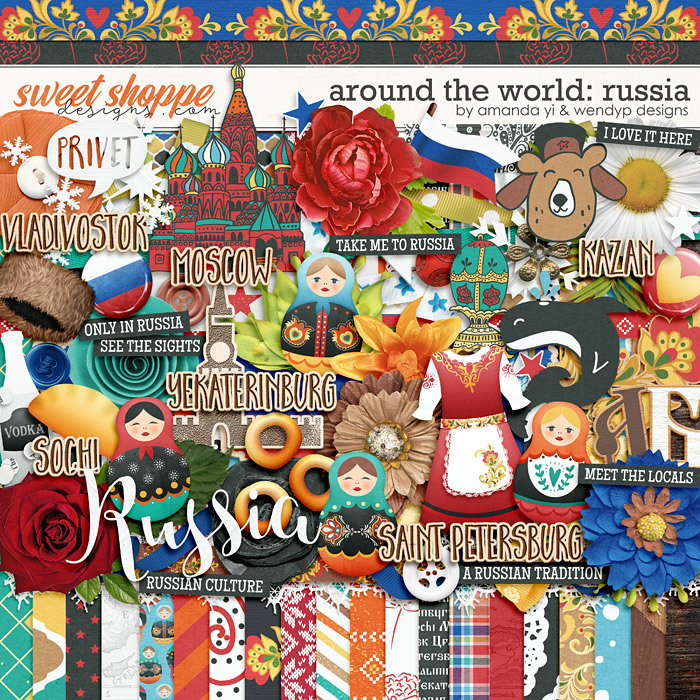 and then around the world : Russia. 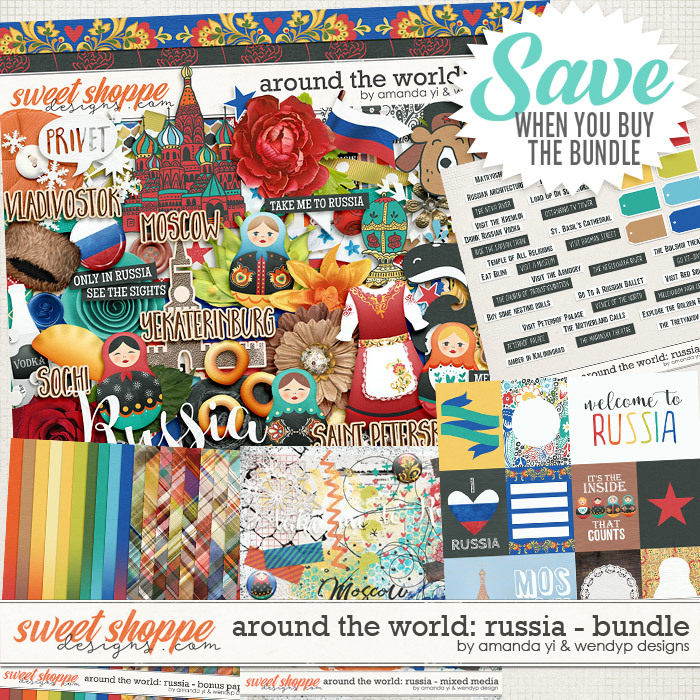 A digital scrapbooking collection by WendyP Designs and Amanda Yi, Around the World: Russia is inspired by the world’s largest nation. Document your travels to see historical architecture, museum treasures, modern cities, quaint old world towns and a variety of landscapes from mountains to beaches.